Tom Nauman’s first mushroom hunt was while he was still “in the womb” and he has continued his passion for finding the elusive morel for more than 65 years. 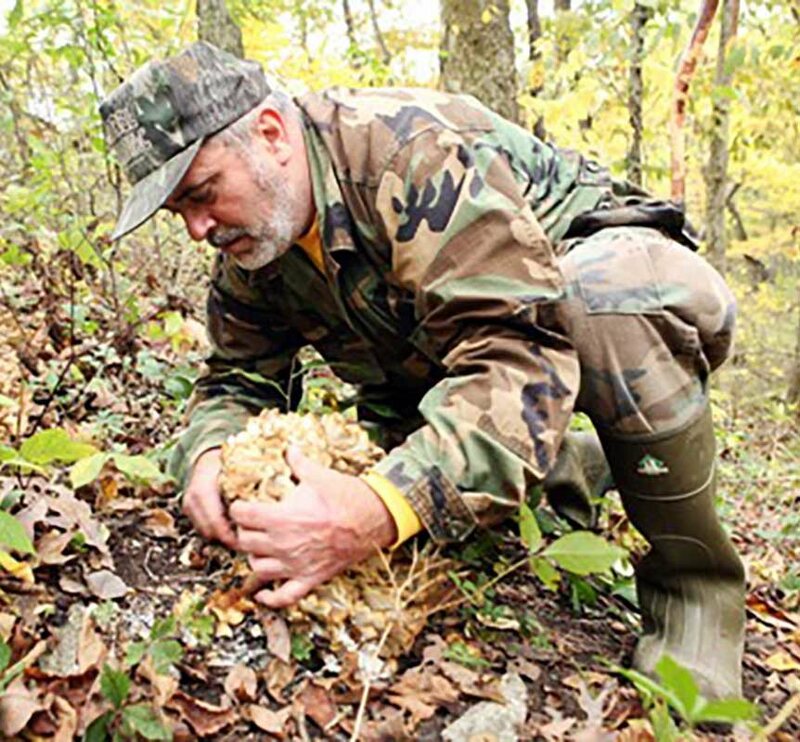 Mr. Nauman has been featured in the New York Times, Wild Indiana, Outdoor Illinois Magazine, and is the founder of The Illinois State Morel Mushroom Hunting Championship. Tom is a well-known lecturer on the subject of mushrooms where he willingly shares the secrets of successful morel hunting. He also discusses the conditions necessary for morels to grow: habitat, temperature, and weather. His lectures feature videos of time-lapse morel growth and morels releasing spores. Mr. Nauman’s company, Morel Mania Inc., will celebrate its 25th anniversary this year. The business provides mushroom books, collecting bags, walking staffs, and other themed merchandise to mushroom enthusiasts throughout the United States. Fortunately, morels are hard to confuse with anything else. Tom will show you the three key differences of what is edible and what might not be.